Near the city of Salzburg yet in a quiet, green setting, the Gersberg Alm hotel and conference facilities win over event planners with their excellent location. Impeccable service, versatile rooms, modern technology and great transport connections make our hotel the ideal conference location for your next event. Guests from all over the world will be happy to spend time at our location on the edge of Salzburg. After all: our proximity to the city and its international airport and railway station make it a breeze to get to the Gersberg Alm. 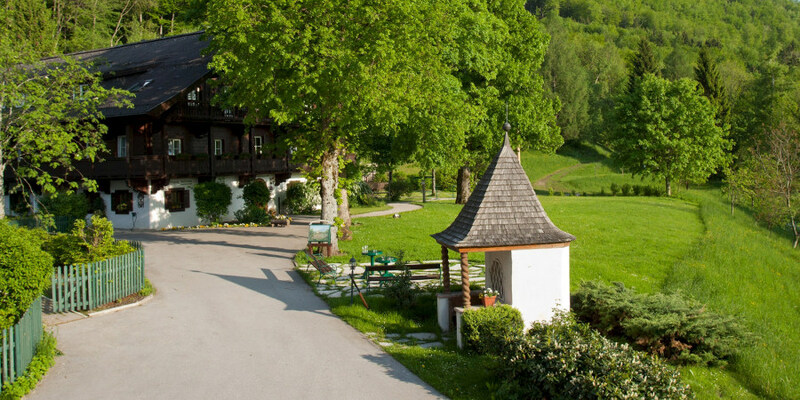 An additional advantage of our location at the foot of the Gaisberg mountain is the quiet and idyllic surroundings. Here you can rest during conference breaks and enjoy the beautiful mountain views into the Bergesgaden and Tennengau regions, giving you fresh concentration and creativity, and allowing you to work better. Do you think the Gersberg Alm would be perfect for your conference or seminar? Send us your enquiry today. We look forward to hearing from you!